Waterside Crossing is accessible from either NC 16 or Hwy. 73. The site is approximately 15 miles from I-85, 12 miles from the Charlotte city limits, 18 miles from the Charlotte/Douglas International Airport, eight miles to the Cornelius city limits, and 14 miles to downtown Lincolnton. Waterside Crossing features a collection of offices and shops with Grocery close by. Harris Teeter, Pizza Hut, UPS Store, Peoples Bank, Food Lion, Rite Aid, Walgreens, Chillfitr Bar and grill, McDonald's, Bojangles, Arby's, Petro Express, First Citizens Bank, Bank of America, First Charter Bank, Sports Page Restaurant and Medical Offices are all part of the Community. Wal-Mart Supercenter and Lowes Home Improvement are just around the corner. The Bluff's offer the comfort and luxury of town home living without the hassle of single family home and lawn maintenance. Designed for easy, comfortable enjoyment, this section of Waterside Crossing with 134 home sites is within walking distance to shopping and restaurants. Enjoy The Bluffs swimming pool and cabana. Waterside Crossing... convenient location, relaxed, peaceful surroundings, and well-crafted fully appointed single family homes and town homes offer a great place to live! 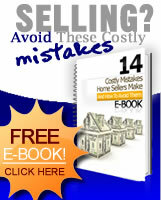 Price range: $100's to $160's with 134 Home sites. 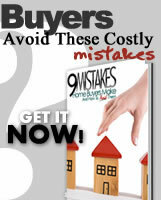 Looking for Waterside Crossing homes for sale? Search our local listings database for access to listings in Waterside Crossing and surrounding areas. 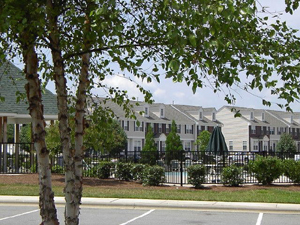 Whether you want to buy or sell Waterside Crossing, North Carolina real estate, you can browse through properties or find a wide variety of real estate resources available on this website. 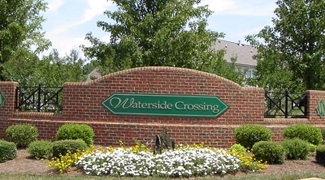 If you are looking for a Waterside Crossing REALTOR®, choose Charlotte Lake Group! As your Waterside Crossing real estate agent, Charlotte Lake Group can assist you with all of your home buying and selling needs. We can provide you with access to the local listings database and offer our experience and knowledge to make the home buying or selling process easier for you and your family. Contact Charlotte Lake Group today to get your home search started! The Gates offers wooded seclusion on the south west side of Lake Norman. At The Gates you are only 5 minutes from the water's edge at Blythe Landing, where with ease you can launch your boat for an afternoon of fishing, skiing and fun. You'll appreciate this community's country side setting that also offers you all the conveniences of an urban center.